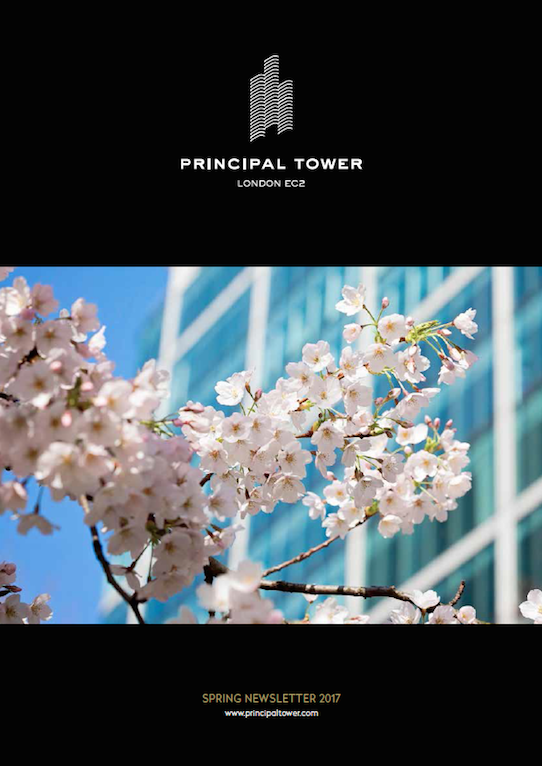 Welcome to the Spring 2017 issue of the Principal Tower Newsletter containing information about the building, sales updates and more. 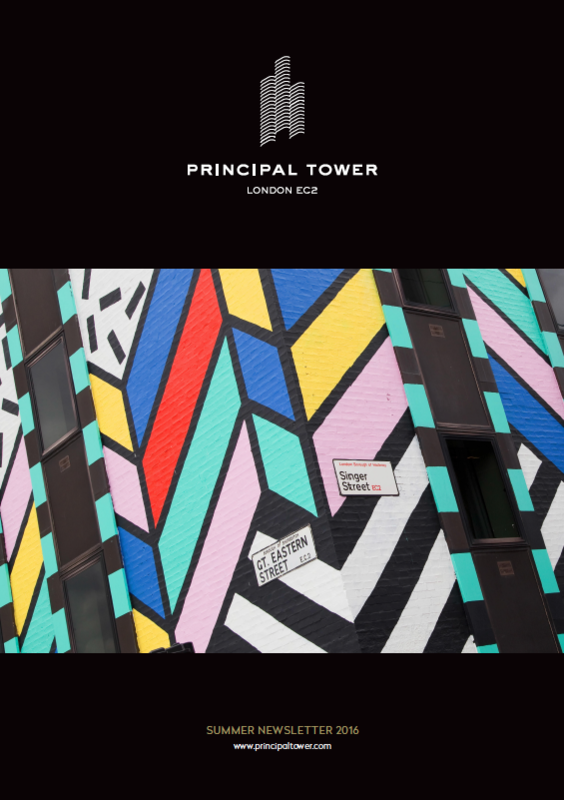 In this issue: – What’s happening in the area – Urban Makers Pop-up – New exhibitions – New restaurant openings – Construction updates Enjoy the read. 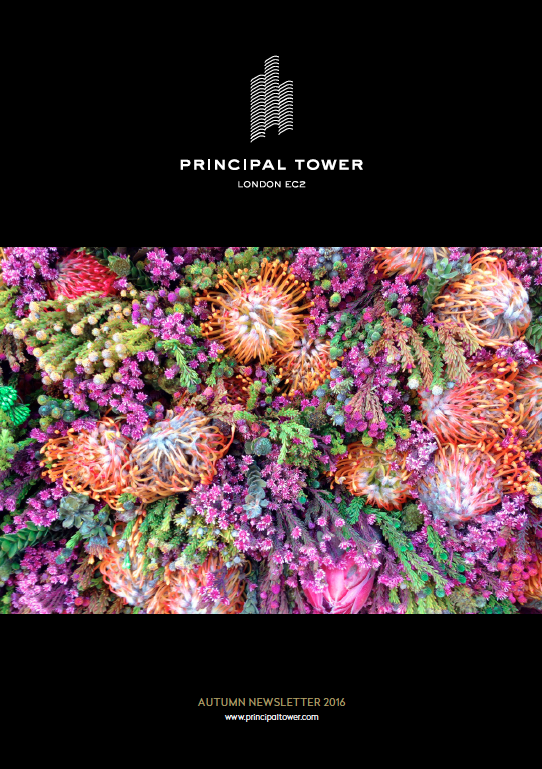 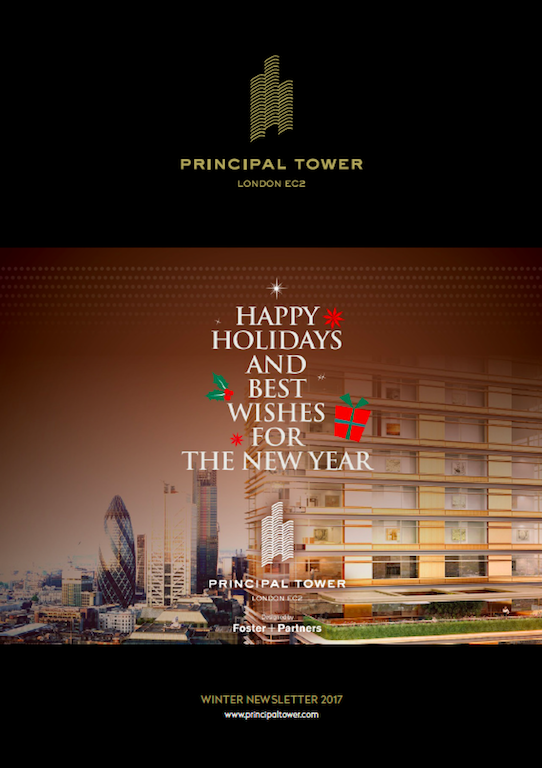 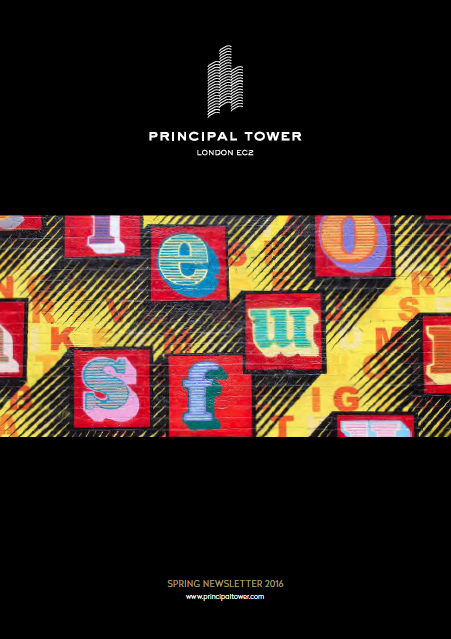 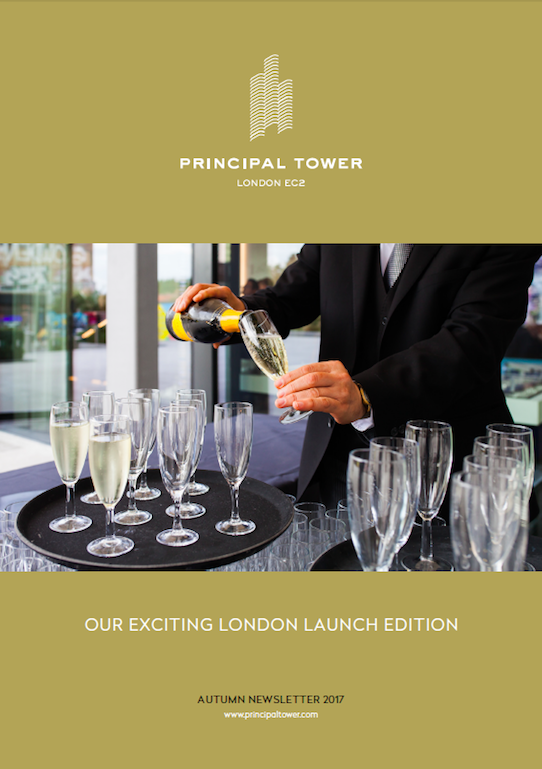 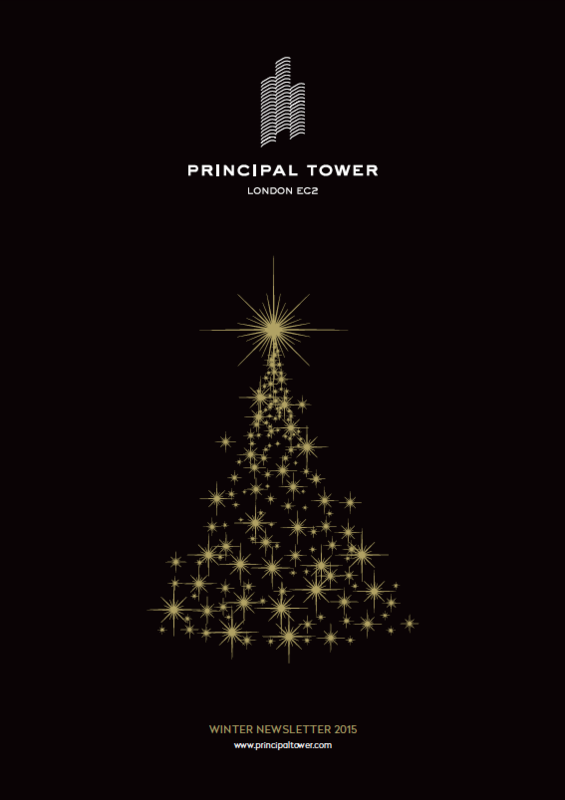 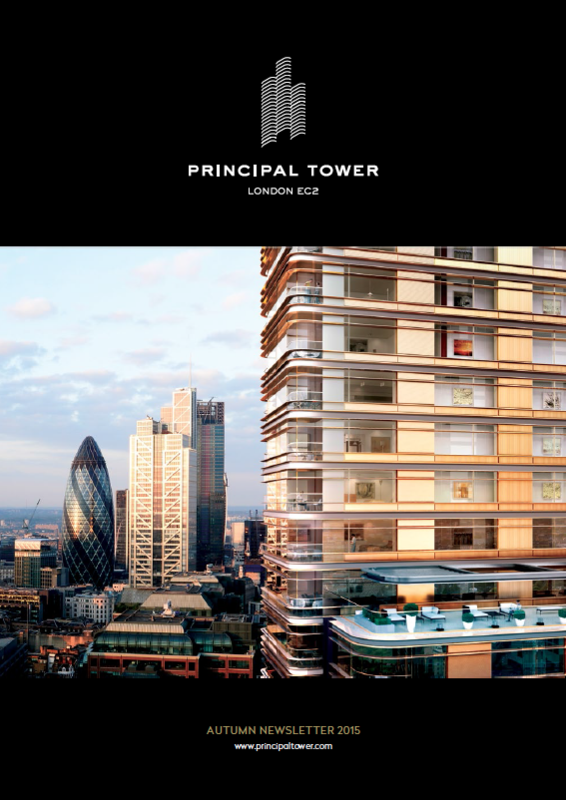 Welcome to the Summer 2016 issue of the Principal Tower Newsletter containing information about the building, sales updates and more. 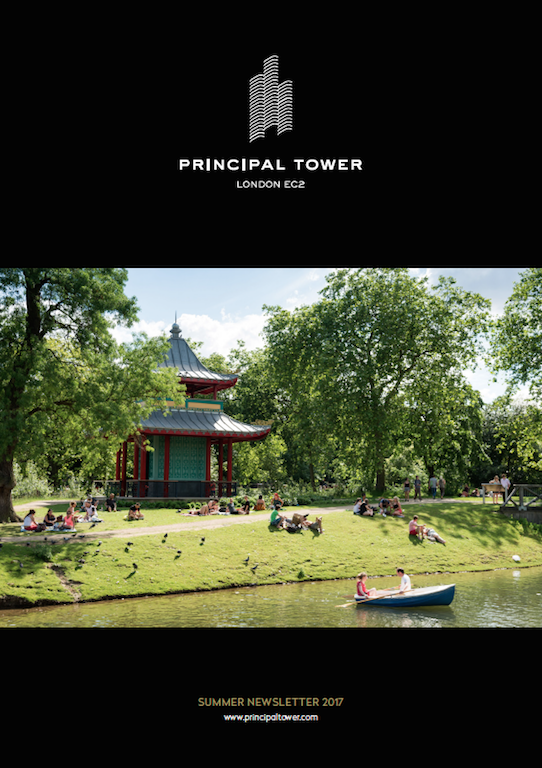 In this issue: – What’s happening in the area – findings at Shakespeare’s Curtain Theatre revealed – Spitalfields Summer Music Festival – Summer food festivals – Construction updates Enjoy the read.